CHANGE THE WORLD. BUST THROUGH THE NEGATIVITY BIAS, ACTIVATE YOUR AGENCY, BUILD YOUR PURPOSE-DRIVEN CAREER, JOIN THE GLOBAL MOVEMENT OF PEOPLE DISRUPTING THE STATUS QUO FOR POSITIVE SOCIAL AND ENVIRONMENTAL CHANGE WITH THE UNSCHOOL ONLINE LEARNING LAB FOR CREATIVE REBELS AND CHANGE MAKERS. 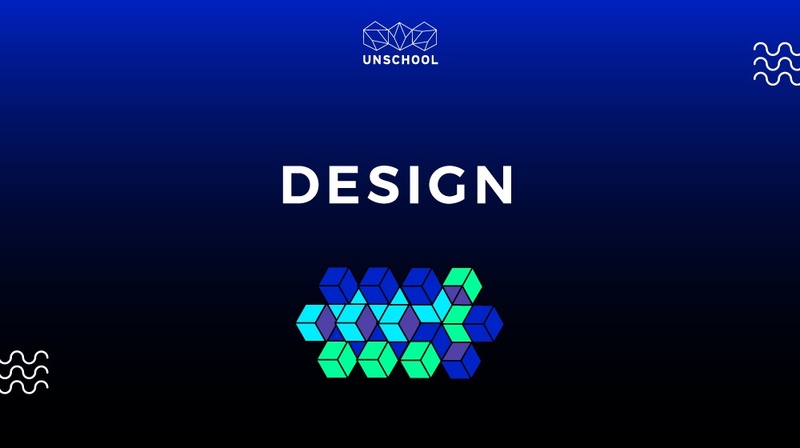 The UnSchool Online is designed to support you in activating your agency to make a more positive impact on the world around you. 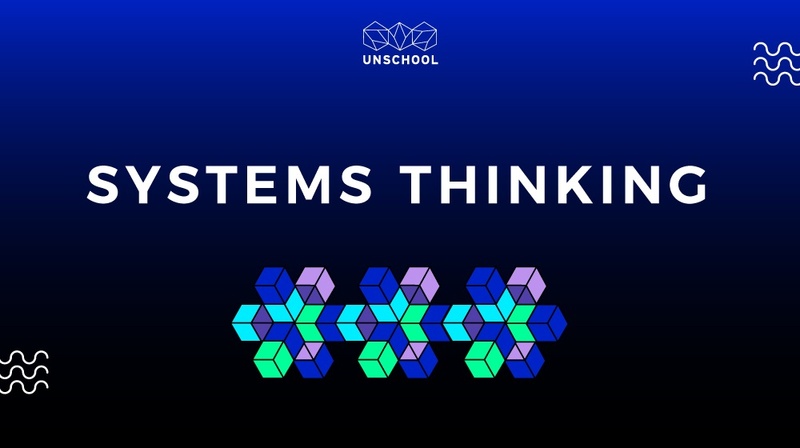 Our classes help you develop a 3-dimensional perspective and deeper knowledge set around systems, sustainability, and design through the Disruptive Design Method. Check out all of our single classes for activating your knowledge, and if you want to advance your leadership and really take your changemaking to the next level, then sign up for one of our certification tracks. We have gamified facilitation tools and handbooks on making change, as well as a bunch of free content to get you started! 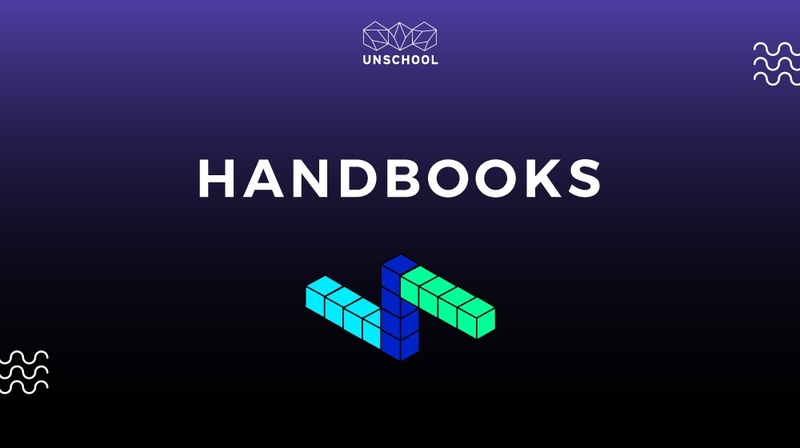 The UnSchool is built around supporting learning for creating positive impactful change. All of the courses are centered around supporting your knowledge development in the thinking and doing tools needed to make change. Each class is jam-packed with knowledge sharing via our videos, written content, and bonus curated reading/watching material. Classes have a minimum access of 90 days, up to 365 days, so you can take your time in learning. Our content is built on solid expertise with many complex ideas synthesized into digestible formats that allow you to rapidly uptake the content needed to advance your changemaking career. WE KNOW THERE ARE MANY POSITIVE WAYS OF ENGAGING WITH THE WORLD AROUND US. Many people simply lack the right thinking and doing tools to support the development of their agency and the expansion of their sphere of influence in order to activate their creative desires to help design a world that works better for all of us. THAT'S WHAT THE UNSCHOOL IS HERE TO HELP MAKE HAPPEN. 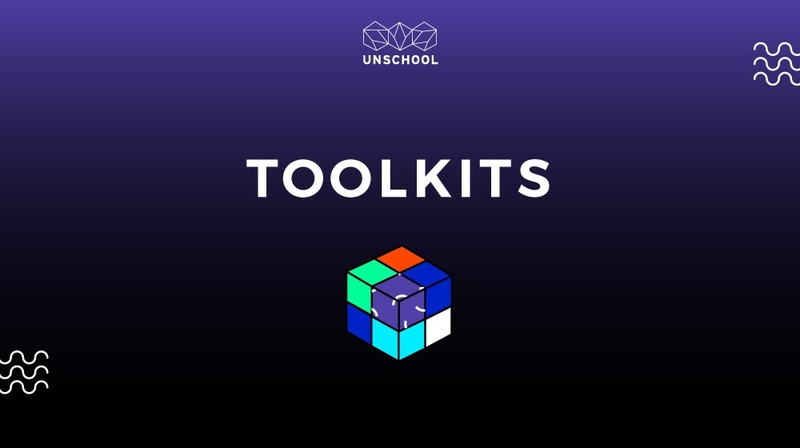 We have designed and curated digital learning experiences, plus created activating toolkits that support you in developing the skills you need to help change the world. 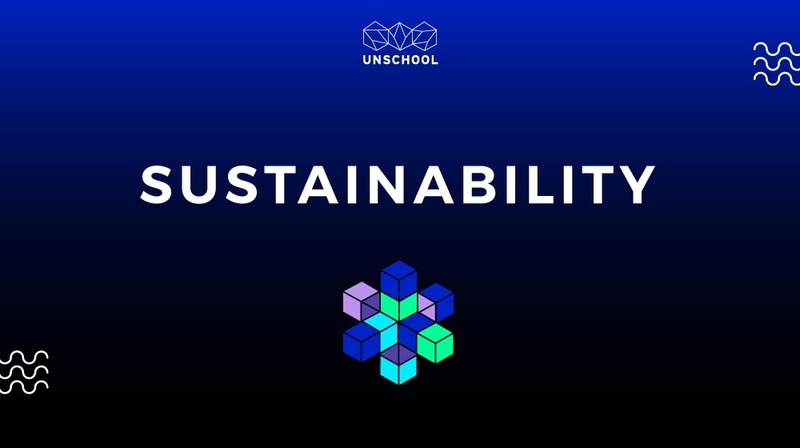 The UnSchool was founded, designed, and developed by sustainability provocateur, sociologist, and award-winning designer, Dr. Leyla Acaroglu. Leyla created the Disruptive Design Method as a holistic approach to understanding and intervening in complex systems to help solve some of the big messy problems we all face. Named Champion of the Earth by the UNEP in 2016, her mainstage TED Talk has over 1 million views, and she is internationally known for her highly engaging and creatively provocative ideas around how to design the world so it works better for all of us. 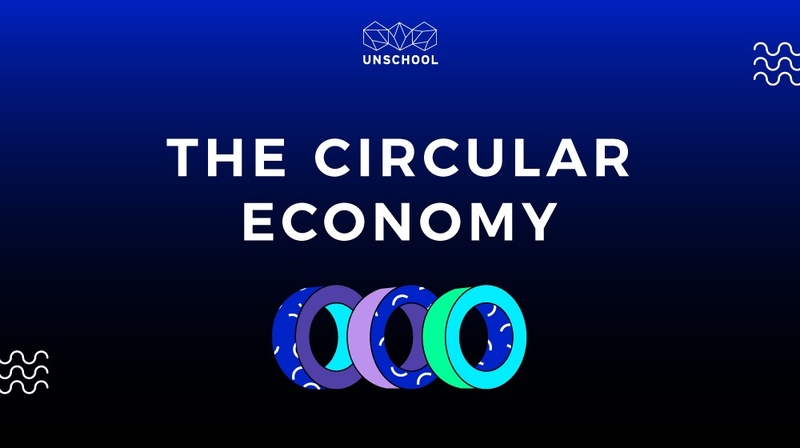 All the content in the UnSchool online has been developed and curated by Leyla and her team of disruptive education and experience designers to support more people making more positive change in the world. WE ALSO HAVE FACE-TO-FACE PROGRAMS! SMALL COHORTS. UNIQUE GLOBAL LOCATIONS. AMAZING MENTORS. CURATED NETWORKS. MIND-CHANGING ACTIVATIONS. REAL WORLD CHALLENGES. INCREDIBLE ADVENTURES. Popping up all around the world, our face-to-face Fellowship program offers unique and intense learning experiences. If you join us as a fellow, you'll embark on a series of unforgettable adventures with a group of like-minded, whip-smart people. Top that off with excellent cerebral stimulation and the discovery of game-changing skills for active participation and social change making. AND, of course, you'll get to meet and hang out with amazing mentors from a variety of fields as they share their secrets to success. 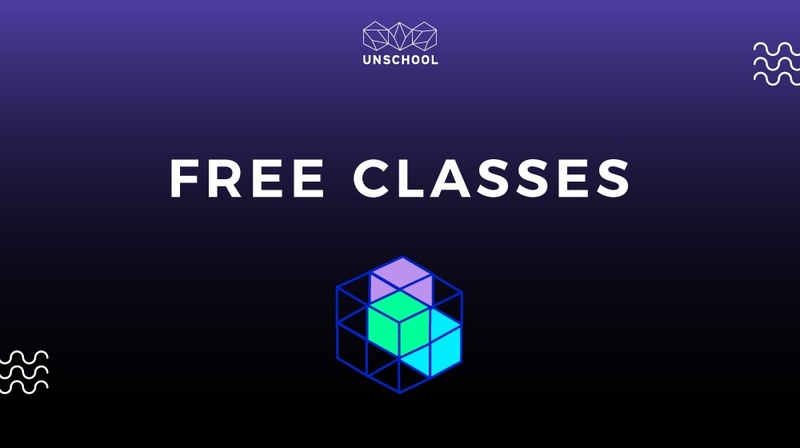 Yep, that's what happens at the UnSchool Fellowship, and it's as amazing as it sounds! 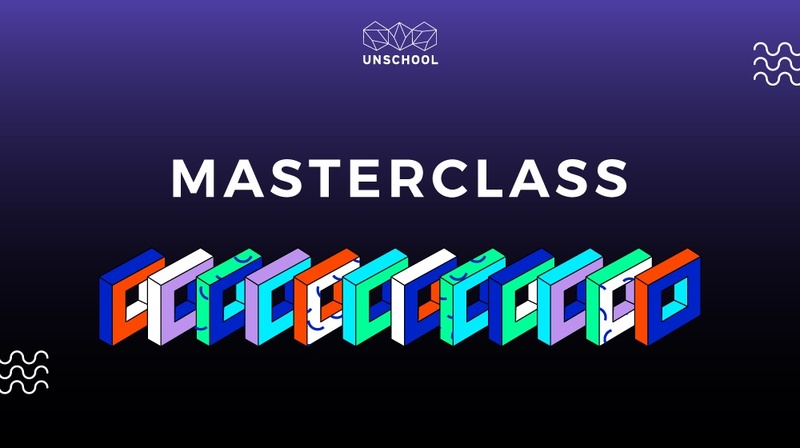 Check the UnSchool website for the next location and opportunity to apply. See what happened at our San Francisco fellowship below.